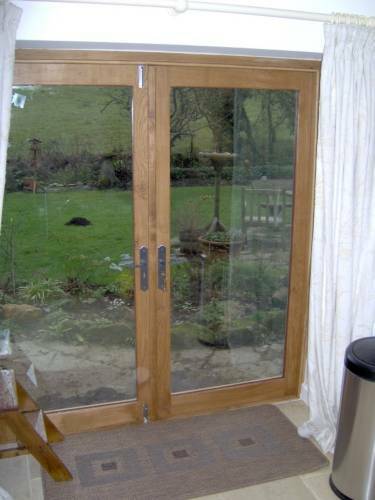 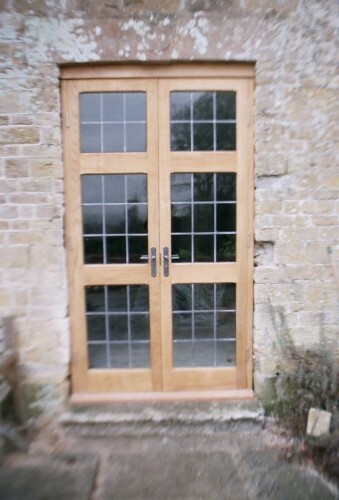 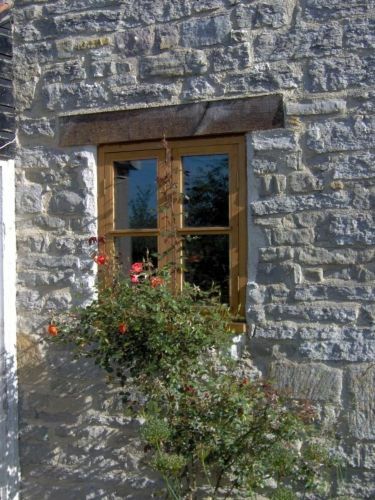 Our bespoke joinery includes oak doors, oak windows and staircases. 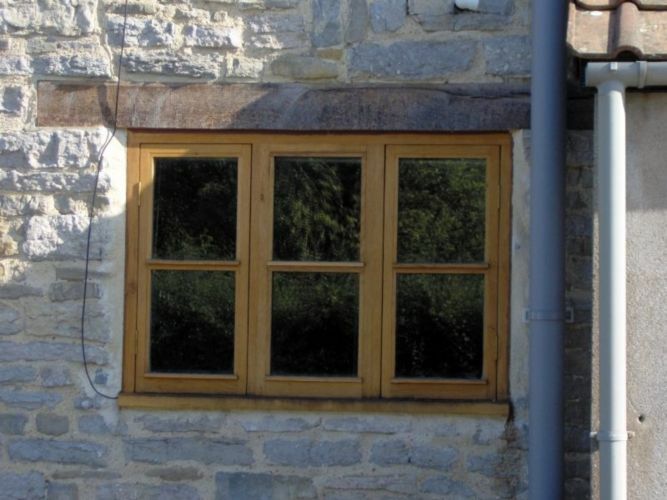 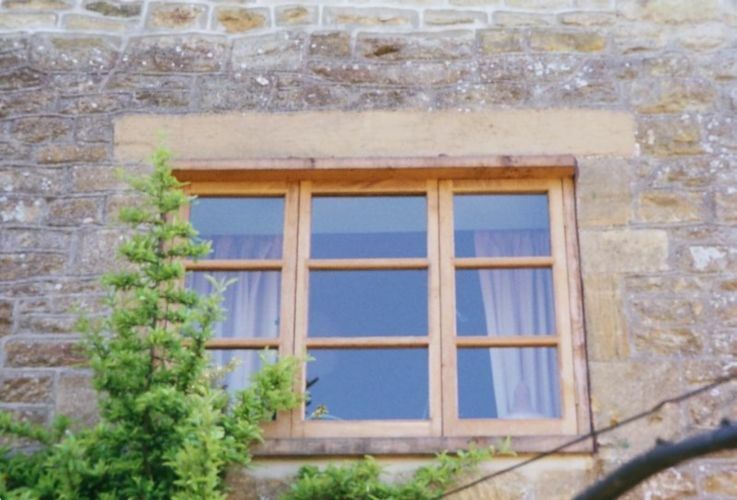 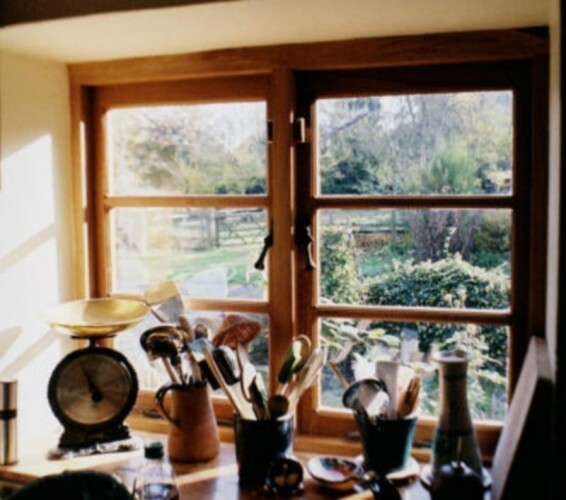 We provide and fit casements (single, double and triple, glazed or unglazed); double- or single-glazed or leaded lights (stained glass an option). 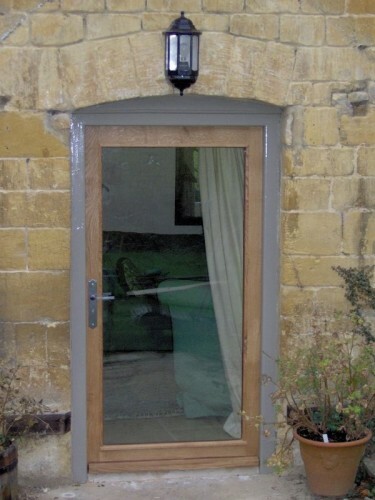 Our fitting service includes pointing-in with lime mortar where appropriate. 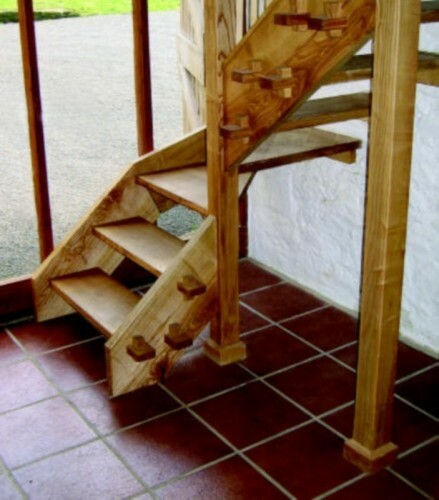 Our stair-cases are designed in accordance with each client’s individual requirements, and are made in English oak or ash.